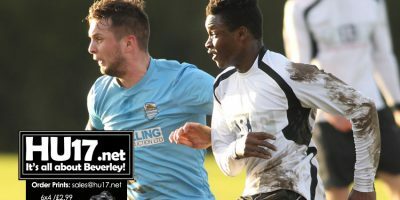 Sculcoates Amateurs Archives | HU17.net – It’s all about Beverley! 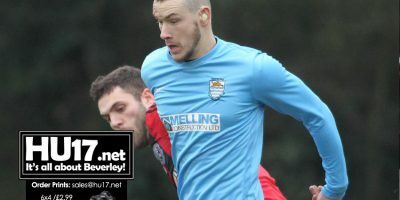 South Cave United will provide a tough match for Beverley Town Football Club, according to gaffer Rich Jagger. Jagger will be looking to his side to show the form that did last weekend when they beat Sculcoates Amateurs to progress in the league cup. Sculcoates Amateurs were no match for Beverley Town as they eased into the next round of the cup. 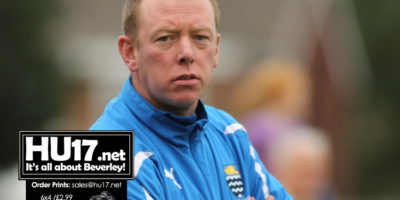 Rich Jagger got the response from much-changed Town team who run out comfortable 5-1 winners at Norwood. Beverley Town Football Club will be back in action this weekend as they host to Sculcoates Amateurs in the cup. The side will go head to head in the 2PM kick off on Saturday at Norwood. Manager Rich Jagger will be looking for a response from his side who well beaten last time out against Westella. Jagger was left feeling disappointed after his side failed to turn up, suffering a 4-0 loss. Alex Stark came off the bench to pinch all three points for Beverley Town, heading in a 90th-minute winner. Manager Rich Jagger admits he was relieved to beat Westella having gone into the game with key players missing. 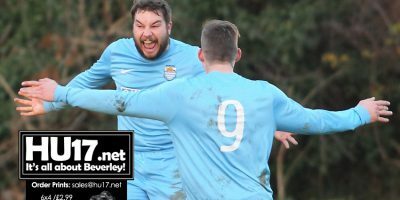 Beverley Town Football Club got 2018 off to the perfect start as they beat Sculcoates Amateurs 7-1 in the Humber Premier League to move fourth in the table. 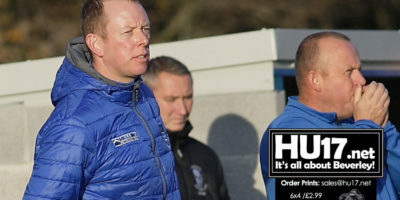 Ahead of the game Town boss Rich Jagger said his side needed to hit the ground running after the winter break, something they done in some style. 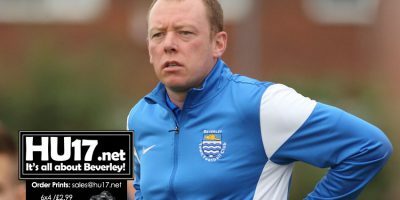 Beverley Town boss Rich Jagger says his side need to hit the ground running as they return to Humber Premier League action following the long layoff. 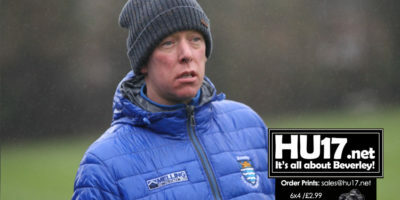 Town have not kicked a ball for over a month, and the extended break could not have come at a worse time with Jagger’s side enjoy a good run of form. 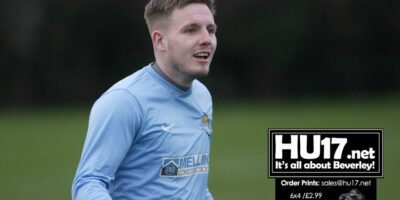 An in form Beverley Town Football Cub return to action this weekend as they travel to Hull & East Riding Sports Club to face Sculcoates Amateurs in the Humber Premier League. 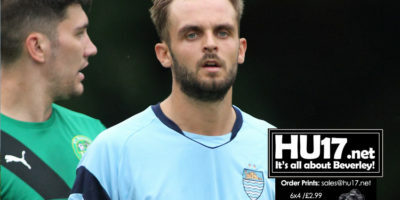 Town have won their last three matches including an impressive 2-0 win last week that knocked Reckitts AFC off top spot in the Humber Premier League. 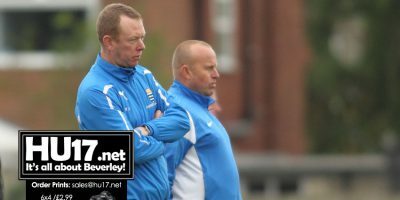 Beverley Town manager Rich Jagger is confident his side will get a run out this weekend and the game against East Riding Carnegie will go ahead. Bad weather has seen many game called off due to the pitches being unplayable though Jagger is confident Norwood will be ready for Saturday. Sculcoates Amateurs remain top of the Humber premier League after they beat Beverley Town Football Club 2-0 at the Norwood Recreation Ground. Goals from goals either side of the break by Steven Gardner and Eleazer Ezekiel ensure Scullies enjoyed another day out at Norwood. 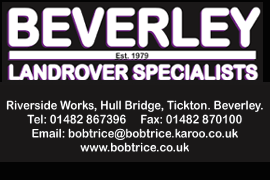 Beverley Town Football Club will host Humber Premier League leaders Sculcoates Amateurs this Saturday at the Norwood Recreation Ground. 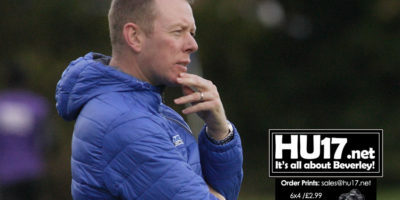 Recent weeks have seen Rich Jagger and his Town side put plenty of points on the board though a slip up last weekend to Hanson Jewellers has put more pressure on his side to get a result against the leaders. 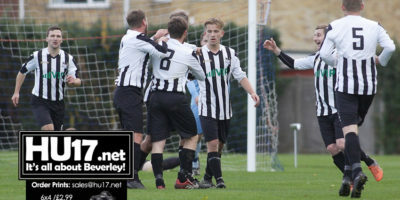 Beverley Town Football Club suffered a shock defeat as they were beaten 3-1 by Hanson Jewellers FC at the Norwood Recreation Ground. Ahead of the match manager Rich Jagger had said it was a big game for his side as he looked to continue their perfect start to 2017. Nathan White put in a captains performance scoring the winning the goal as Beverley Town Football Club came from behind to beat Goole United 3 -1 at the Norwood Recreation Ground. Town got off to worst possible start when going a goal behind inside the first minutes of the game though second was to be a different story. Beverley Town Reserves enjoyed a comfortable win as they turned over Sculcoates Amateurs Reserves 4-2 and Longcroft School.